Until recently, Tremblay backed the proposal even though it violated a city-zoning bylaw that restricts any development on the Redpath property to three stories in height. Approval for the historic mansion’s demolition made it through two readings of Ville Marie’s borough council and was set to be approved yesterday. But on Friday, the mayor had a change of heart after the city’s urban planning department recommended the project be halted. In 2010, the MMFA invested $40 million in structural renovations to their property, including the construction of a sunroom that looks out onto Mont Royal. When a study found that the Sochaczevskis condo tower would significantly impede the museum’s view, MMFA representatives spoke out against the developers. 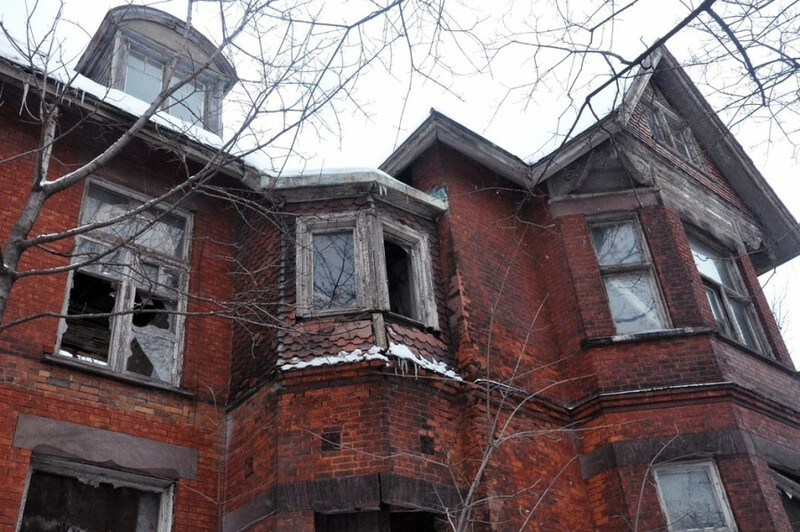 The development has been the object of scrutiny since Avi and Michael Sochaczevski bought the decaying Redpath mansion in 1986. That year, they began tearing down the building, which was one of the few remnants of Queen Anne architecture in Montreal. An injunction obtained by a citizen group prevented any further demolition from taking place, but the Sochaczevski brothers remained patient. Although this latest setback has sidetracked the condo development, Michael Sochaczevski told The Gazette he would work with the city to make his project fit within the city’s bylaws. “It’s a great message the city has sent to developers who want to undertake this kind of project in the future,” said Dino Bumbaru, the executive director of Heritage Montreal.